Move cursor over book cover for more info. 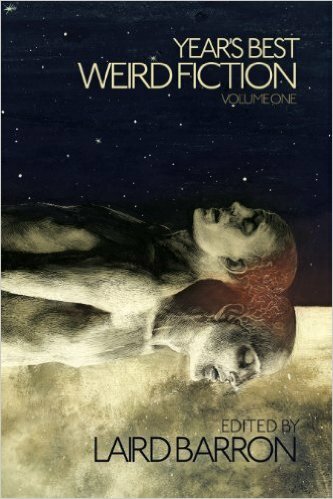 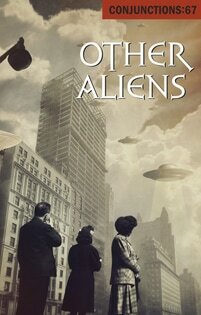 Conjunctions 67 Other Aliens Edited by Liz Hand and Brad Morrow. 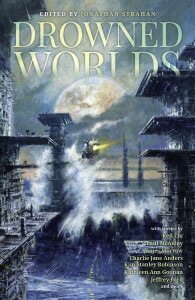 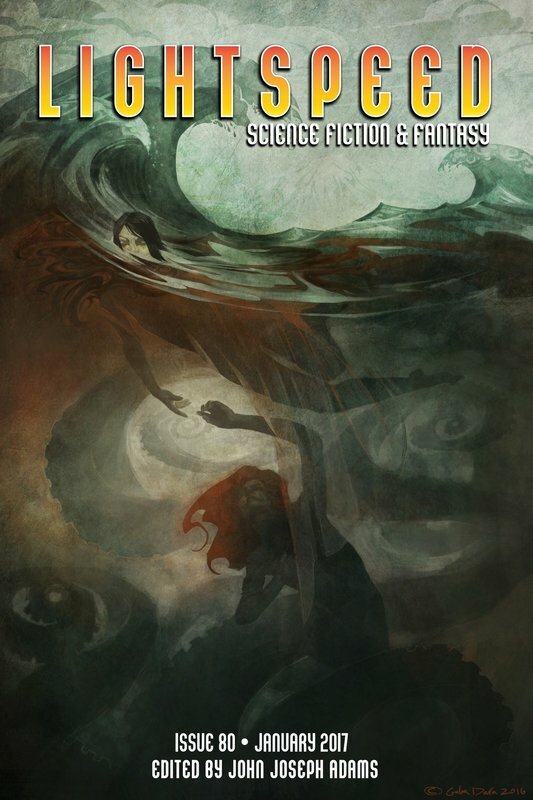 "Not Without Mercy"
The Drowned World Edited by Jonathan Strahan for Solaris. 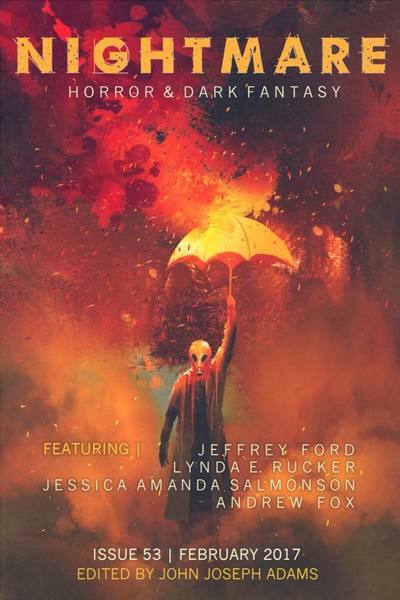 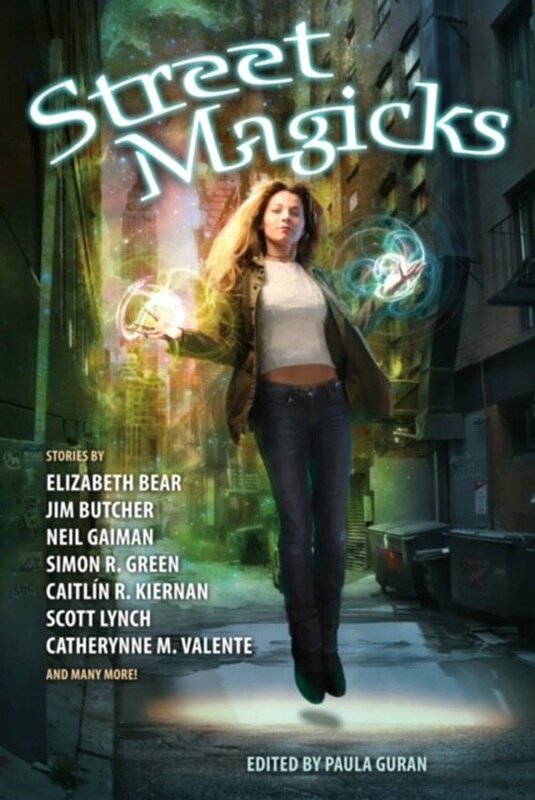 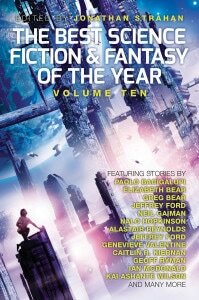 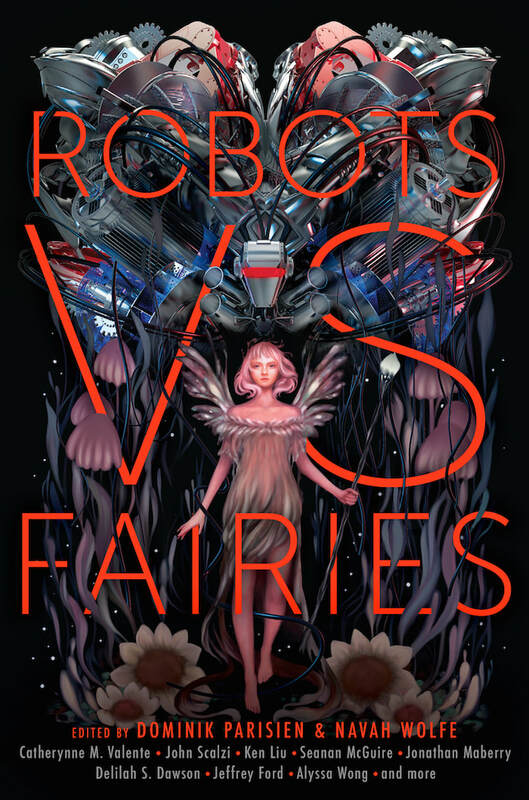 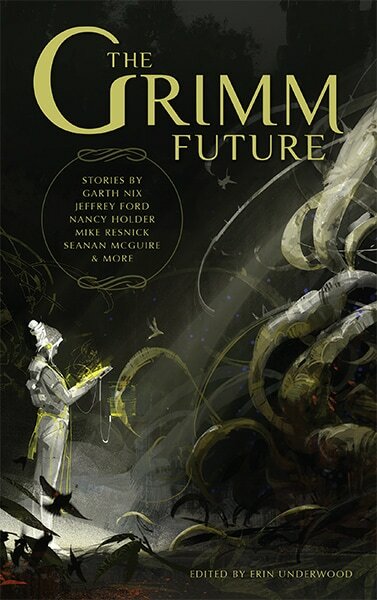 "What Is"
The Best Science Fiction and Fantasy of the Year, Volume 10 Edited by Jonathan Strahan for Solaris. 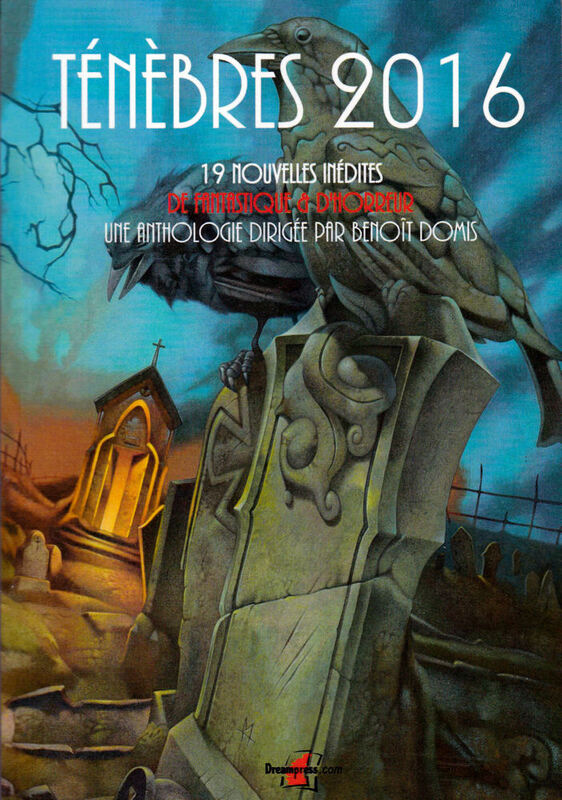 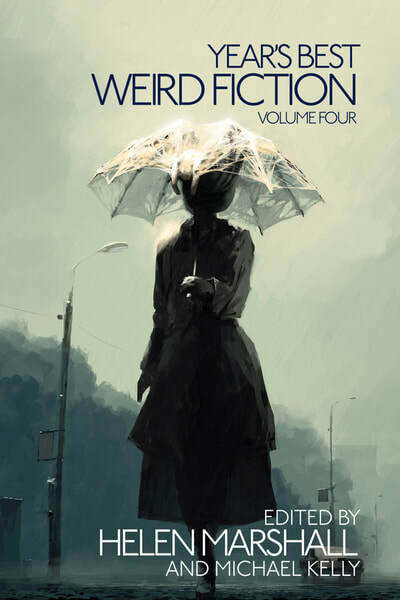 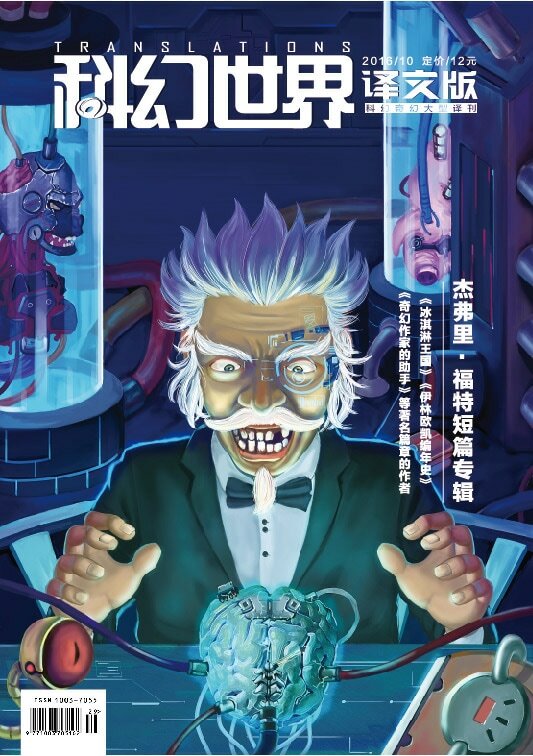 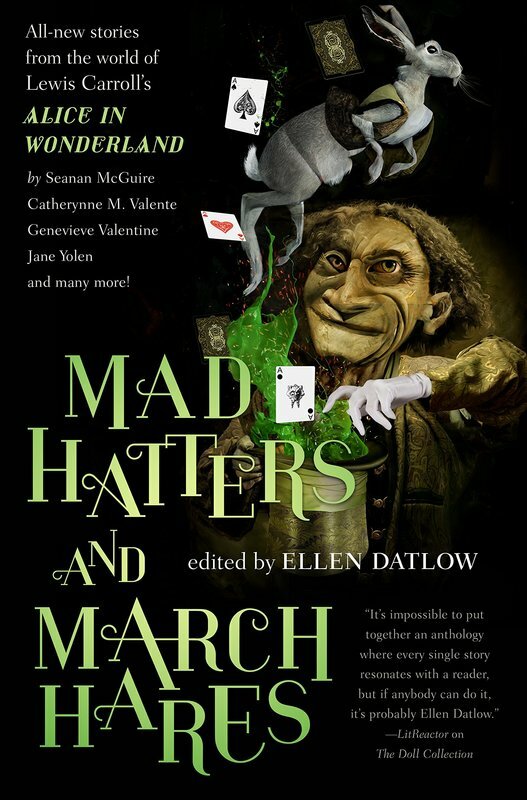 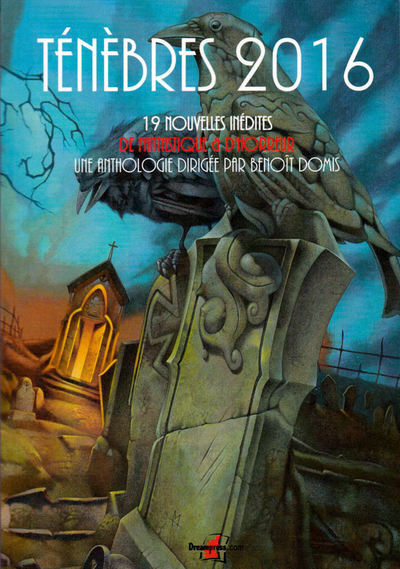 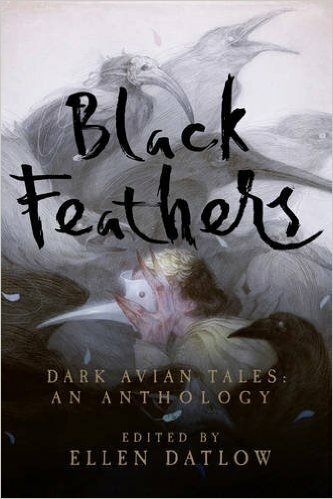 "The Winter Wraith"
Black Feathers Edited by Ellen Datlow for Pegasus "The Murmurations of Vienna Von Drome"
SF World (Chinese SF Magazine) 70, 000 words of my short stories. 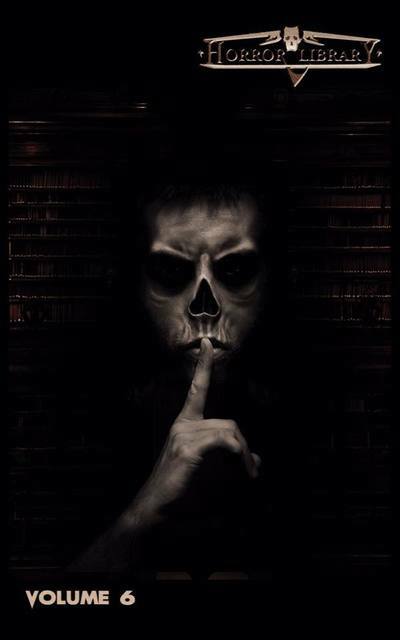 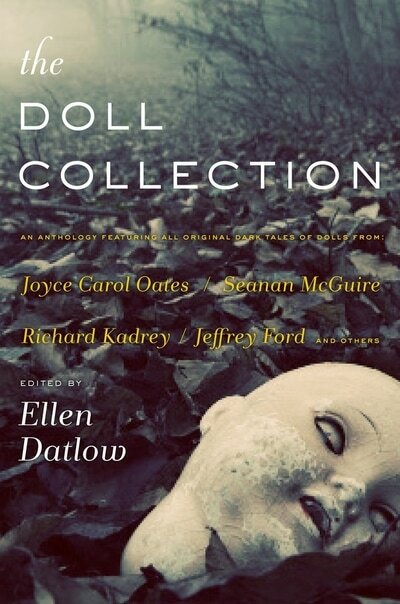 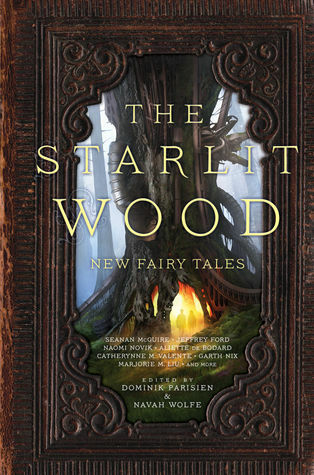 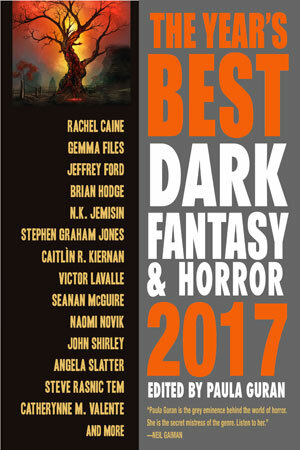 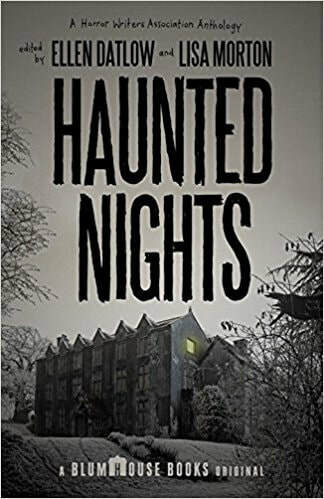 The Starlit Wood Edited by Navah Wolfe and Dominik Paresien for Saga/Simon Schuster "The Thousand Eyes"
Lightspeed Magazine January 2017 Edited by John Joseph Adams "Daddy Long Legs of the Evening"
The Doll Collection Edited by Ellen Datlow for Tor "Word Doll"
The Year's Best Dark Fantasy and Horror 2017 Edited by Paula Guran for Prime Books "The Blameless"